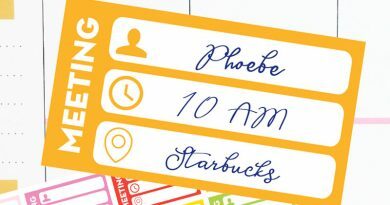 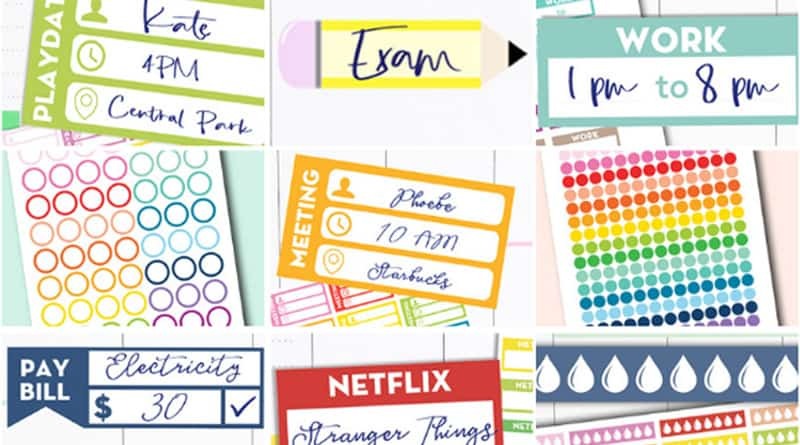 Here’s a new set of functional stickers that you can print and use in your planners. 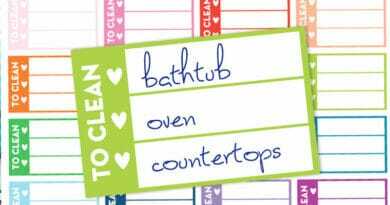 These cleaning checklist stickers will help you focus on 3 main cleaning tasks at a time. 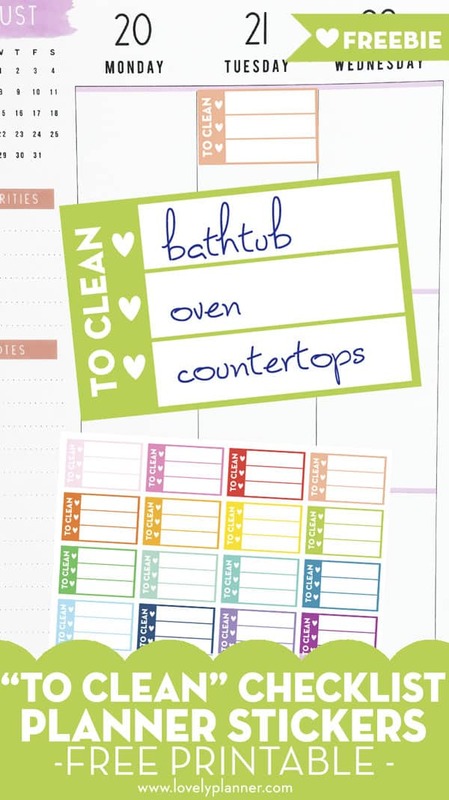 Thinking of cleaning as an endless list of things to do may seem overwhelming and discouraging. 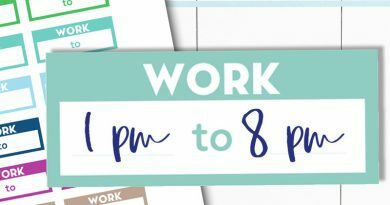 That’s why breaking it up into a smaller amount of tasks at a time can help you get more done in the end. 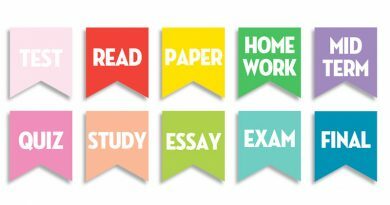 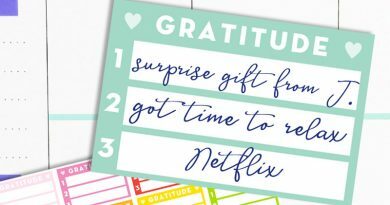 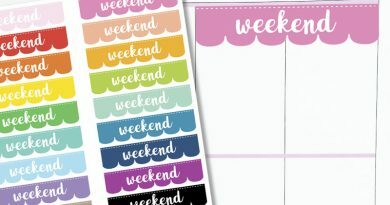 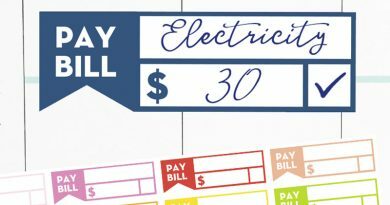 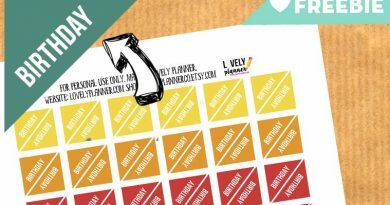 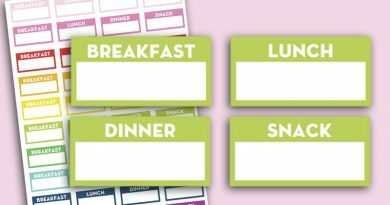 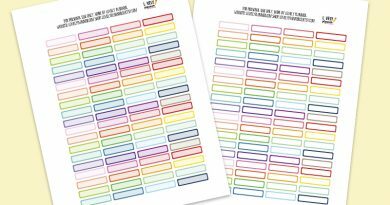 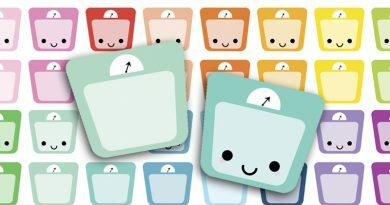 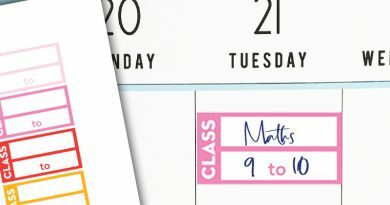 These stickers can help you organize your cleaning tasks throughout the week or keep track of bigger recurring tasks that you might forget otherwise (cleaning fridge, dusting over cabinets, etc). 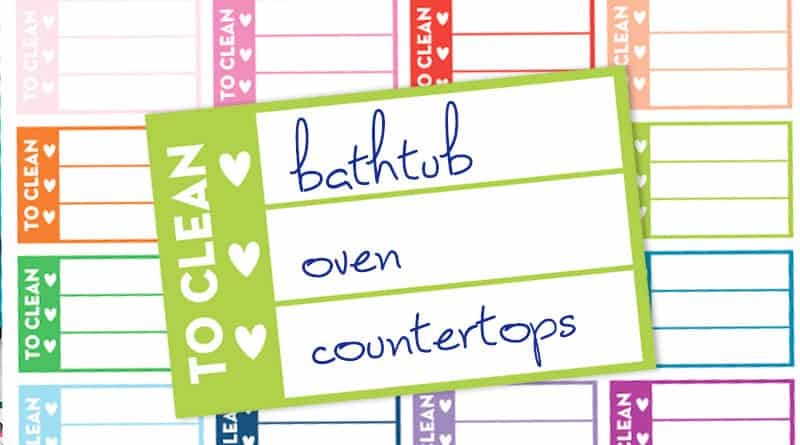 Anyway, I’m sure you’ll find your own use for these “to clean” stickers. 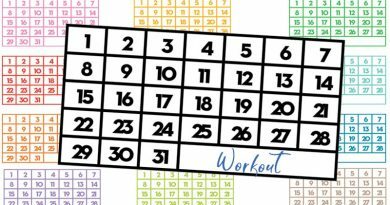 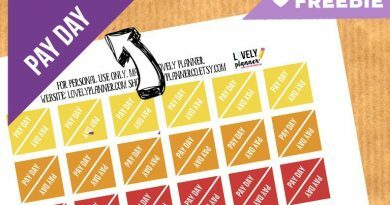 You may also want to checkout this free printable cleaning schedule (5 different sizes- 3 versions) to help you organize your cleaning tasks even more. 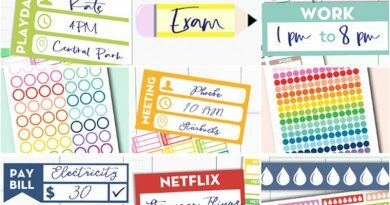 I hope these stickers will give you the extra help and motivation you need to reach your objectives and maintain a positive daily routine! 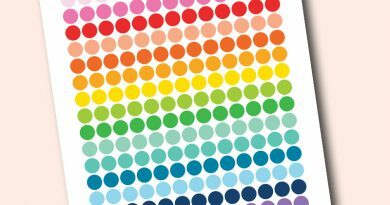 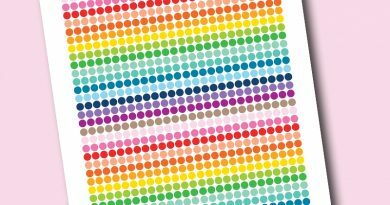 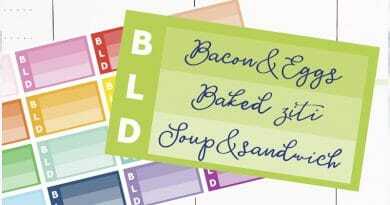 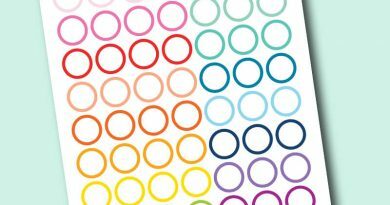 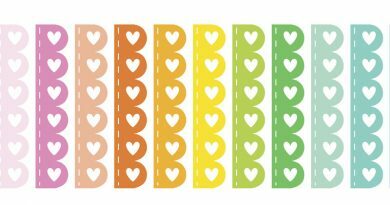 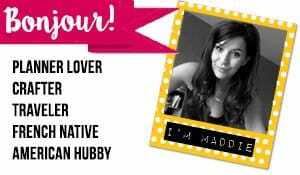 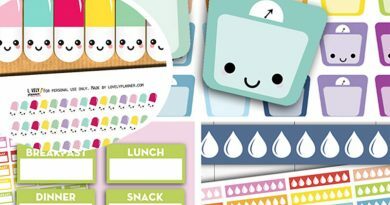 Each sticker is 1,5″ wide and will nicely fit in all types of planners and bullet journals. 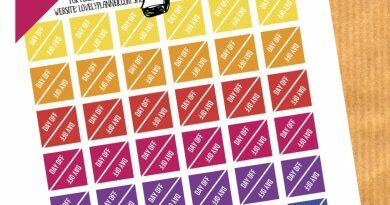 A printer: I really recommend investing in a HP Instant Ink compatible printer if you’re into printables. 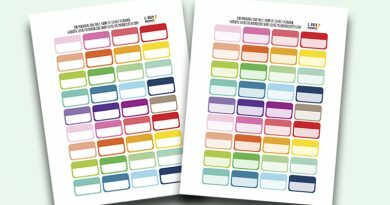 Here’s how I can print for free or super cheap with it. 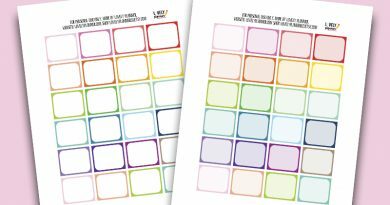 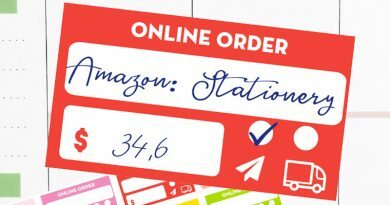 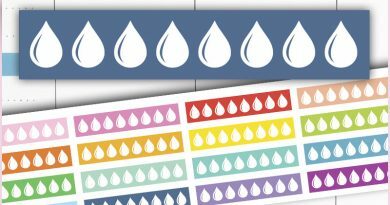 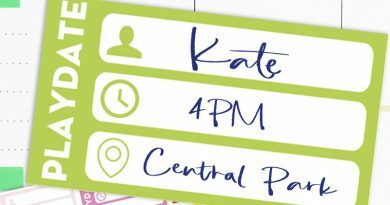 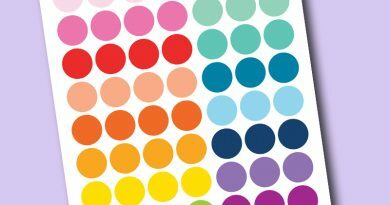 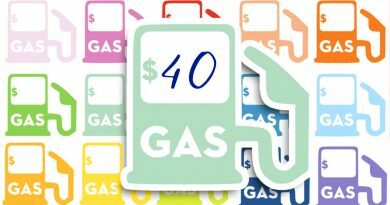 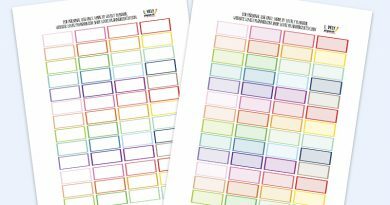 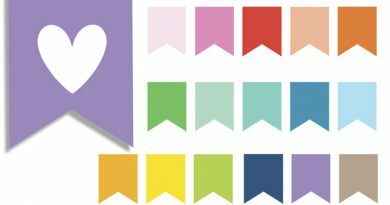 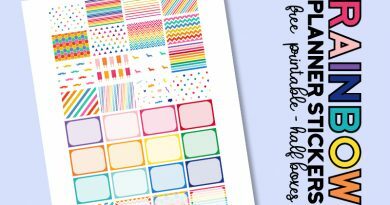 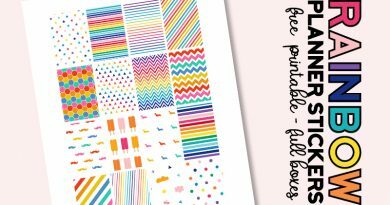 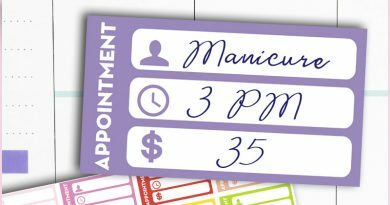 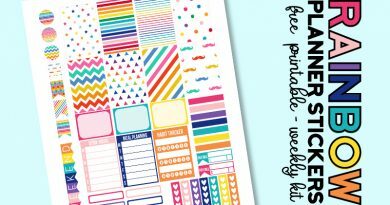 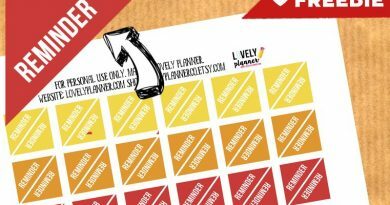 If you want more infos about these different supplies, make sure to read the detailed comparative article I wrote about tips and tools you can use to easily turn PDF printables into planner stickers.